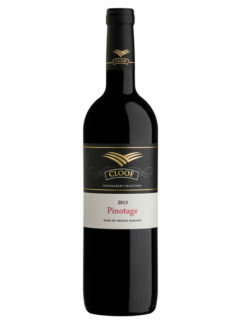 This Pinotage rose is perfect for a warm summers day and will go so well with fresh melon, wrapped Prosciutto ham or tempura prawns. 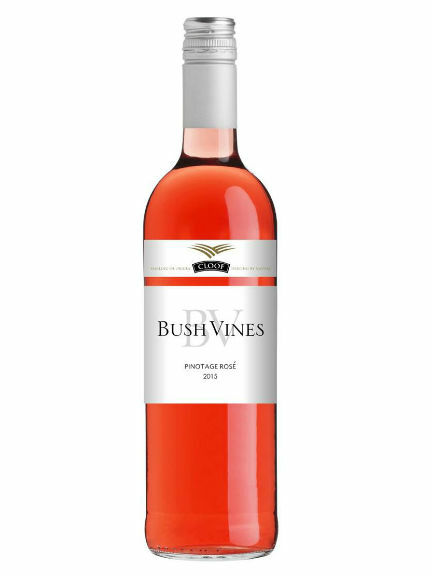 It has a brilliant salmon pink colour with an intense nose of rose petals, well supported by rasberries and pineapple flavours. 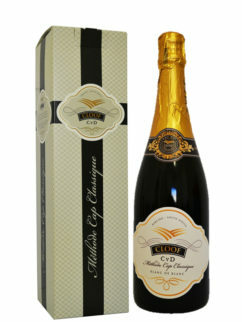 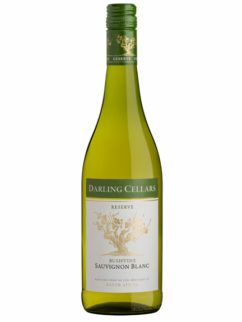 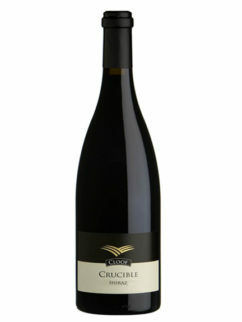 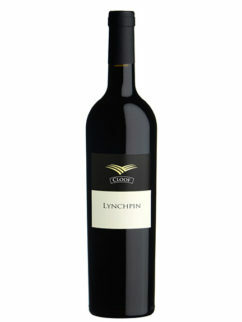 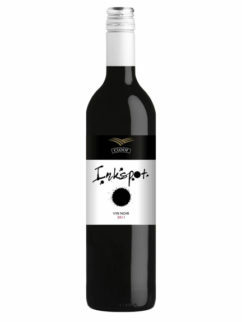 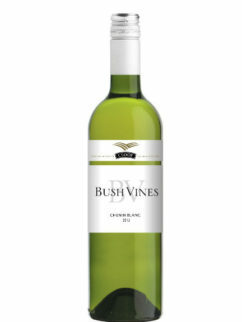 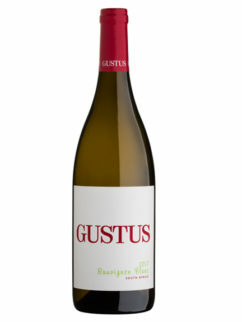 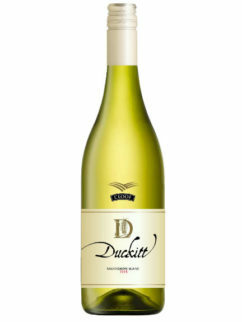 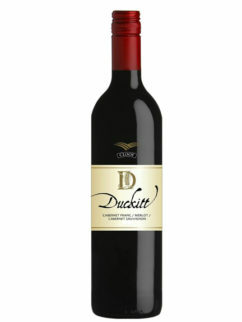 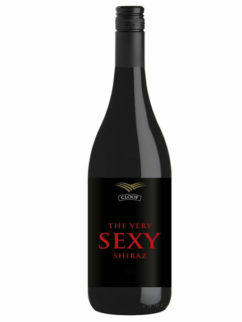 Medium-bodied wine with intense tropical flavours and crisp well balanced acidity.